A new kosher restaurant is up and running in Flatbush, Brooklyn. 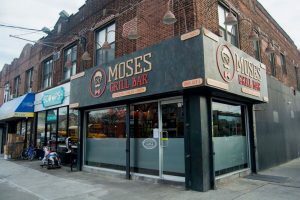 Moses Grill Bar opened up over the last few weeks and is serving up burgers, chicken, and steak. Burger varieties are lamb, spicy, pulled beef, kebabs, and more. 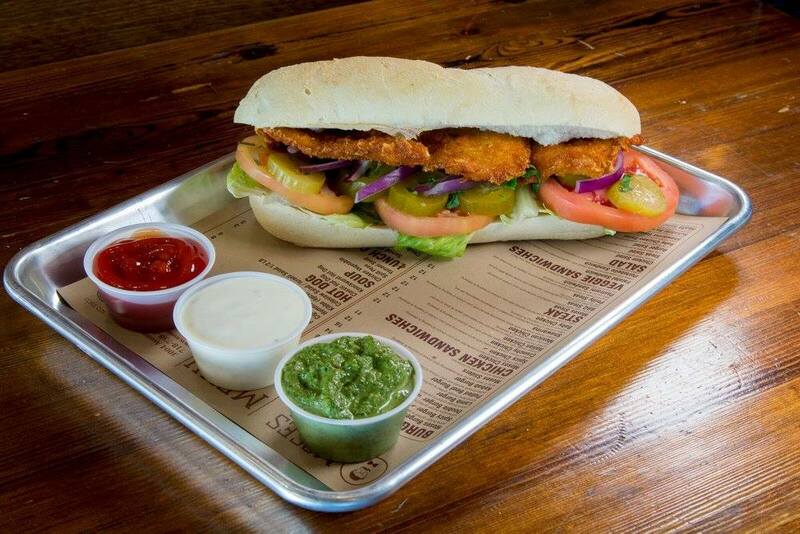 Chicken sandwiches offered are spicy, crunchy, Italian, Mexican, schwarma, and more. There are also many different salads offered on the menu. Hot dogs, veggie sandwiches, soup, and appetizers are available to order as well. Hours of operation are Sunday-Thursday 11:30am-11pm, and Saturday from 6pm-11pm.